Ice Qube has a full line of Filtered Fans, and patented Washdown Filtered Fans. Ice Qube’s Filtered Fans range from 105-860 CFM and our patented Washdown Filtered Fans range from 155-500 CFM. 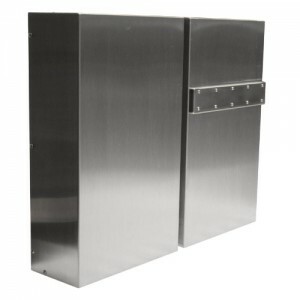 This method of cooling allows for ambient air to pass through the enclosure/application intern pushing the heated air out of the enclosure/application. 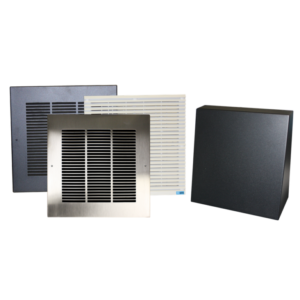 Each fan system requires an intake and an exhaust to allow for an efficient air flow through the enclosure/application.